MHT CET is likely to go online from 2019. The State Common Entrance Test Cell, Maharashtra has invited feedback from aspirants on the issue. The feedback form is available in the official website of MHT CET. MHT CET holds key to degree courses of technical education including engineering and technology, pharmacy and pharma D in the state. It is the only exam that is yet to go online as all other CETs like MAH MBA/MMS CET, MAH MCA CET, MAH B.HMCT CET are already online. 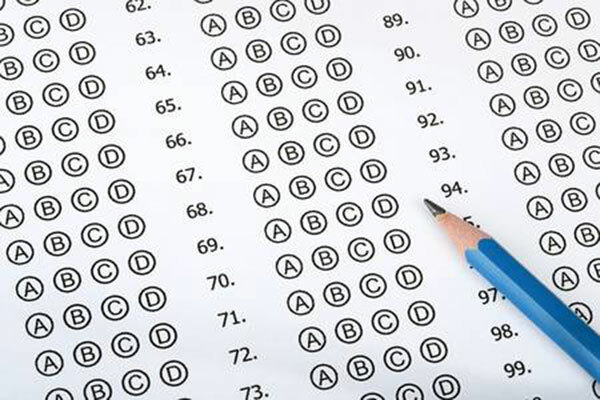 The application process for the test will start in February and the test is conducted in May every year.